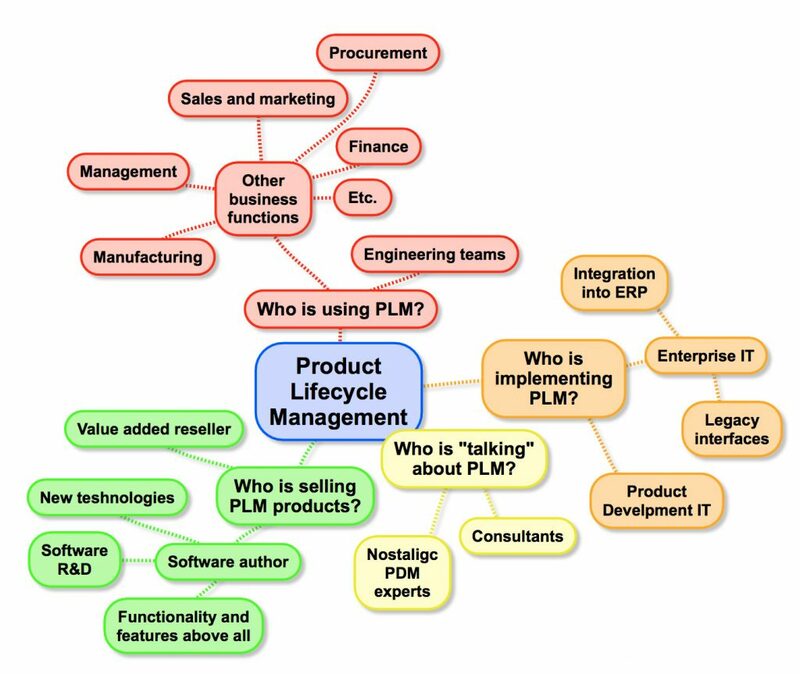 Product Lifecycle Management (PLM) is an ‘old‘ discipline; it came out in the mid 80’s as the engineering data management solution of choice to support product development, especially in the context of optimising CAD and Product Data Management (PDM), as well as sharing related technical publications. PLM is now an enterprise solution that requires a ‘big picture‘ approach on product development, enabling effective collaboration, informed decision making and enhancing New Product Introduction (NPI) deliverables: holistically, from cross-functional teams to management, customers and suppliers looking at a single version of truth (same data, different views) and working from a single source of truth (data edited from their master location). PLM is perceived differently by different groups of people, depending on whether they are users, integrators, vendors, or other third parties. Users focus on functionality, data and performance (hygiene factors). Integrators focus on data models, process optimisation, system architecture, administration and configuration / customisation, organisational change management. Vendors focus on software capabilities and features. Third parties focus on strategy, PLM principle awareness, future trends and implications. Understanding the scope and boundaries of PLM; what it means contextually for the organisation – and not only generically or tool-based. Understanding the core PLM principles – which makes sense when described in context of a holistic NPI process: i.e. what information is needed when, to make what decision, and by whom; covering all technical domains that constitute the scope of PLM. Understanding new technologies; and how they integrate and interface within and beyond the scope and boundaries of PLM. Understanding how people-process-technology are inter-connected – in terms of a platform for managing and sharing data and information; integrating what skills are required, how people work and how organisations are structured. There is a perceived PLM ‘identity crisis‘ as the complexity of the eco-system is rising, its scope is expanding into the ERP environment, its user base is expanding across all enterprise functions, its enabling technology is changing rapidly, creating new gaps and new opportunities for benefit realisation and business expansion. Successful PLM implementations require alignment between Product Development Operations and IT teams in terms of the 4 above characteristics, as well as in terms of defining and maintaining a common vision and business-driven change roadmap. 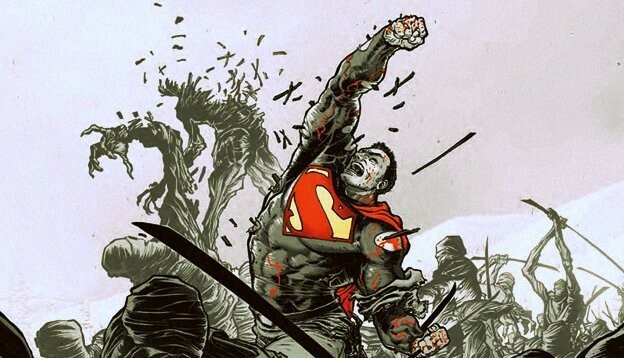 This post was originally published on LinkedIn on 19 April 2016.